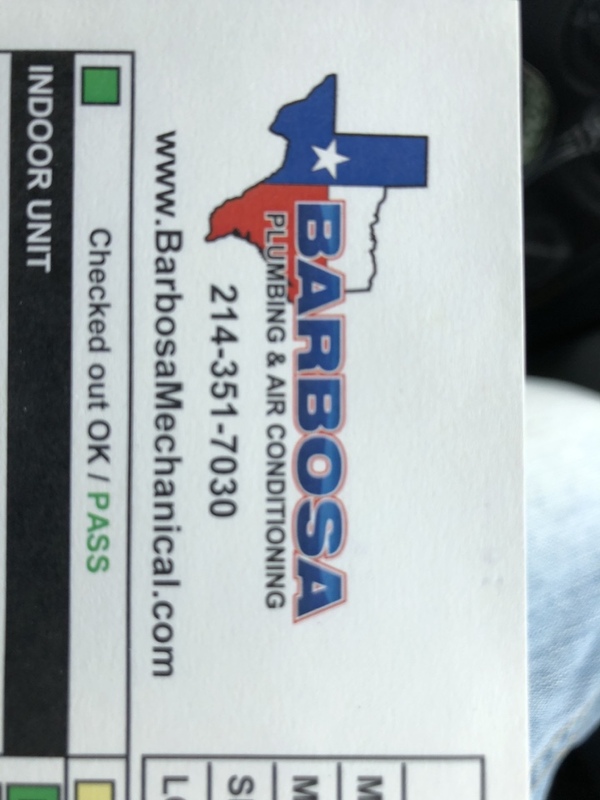 5 Star Plumbing & AC Company serving Garland, TX for over 35 years! 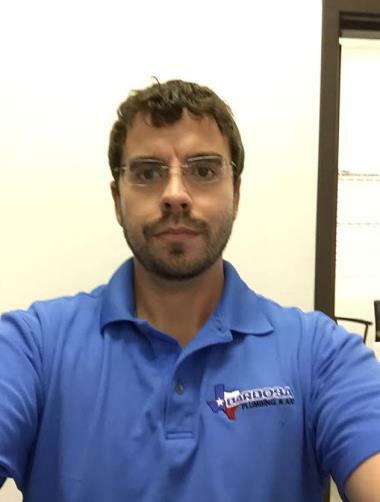 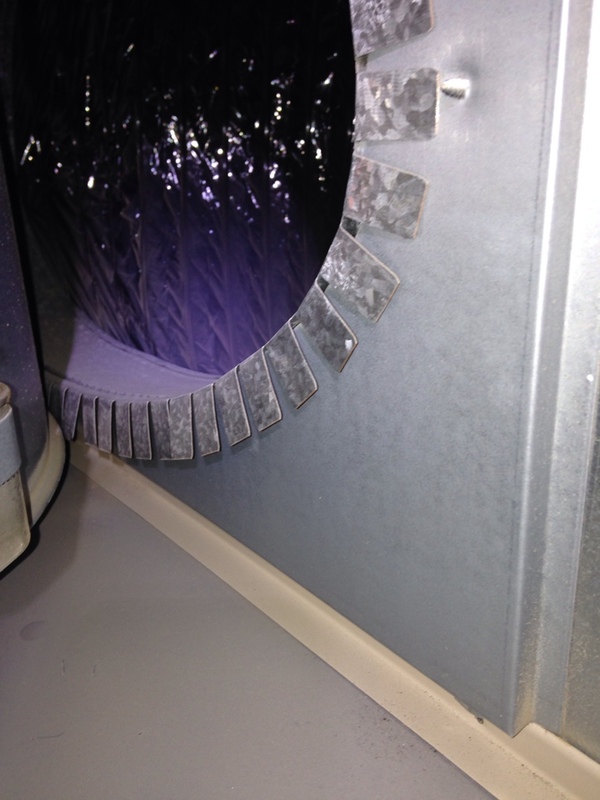 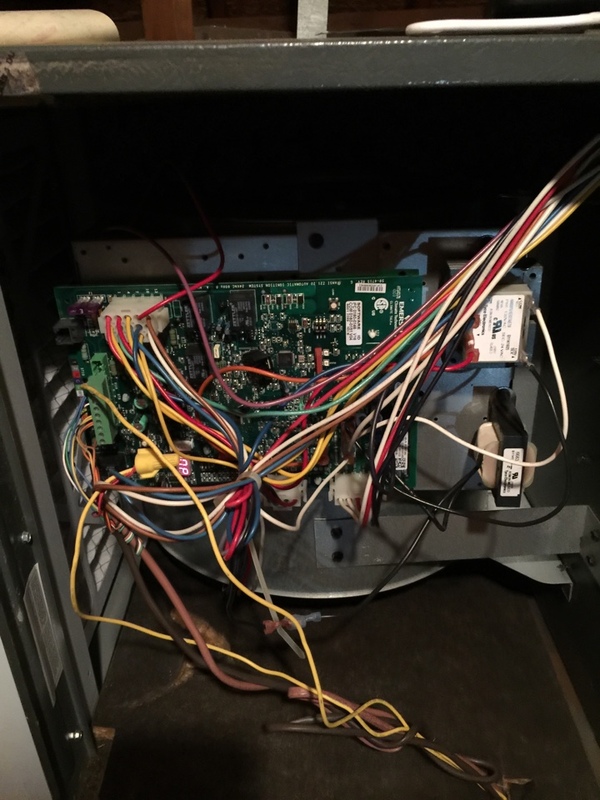 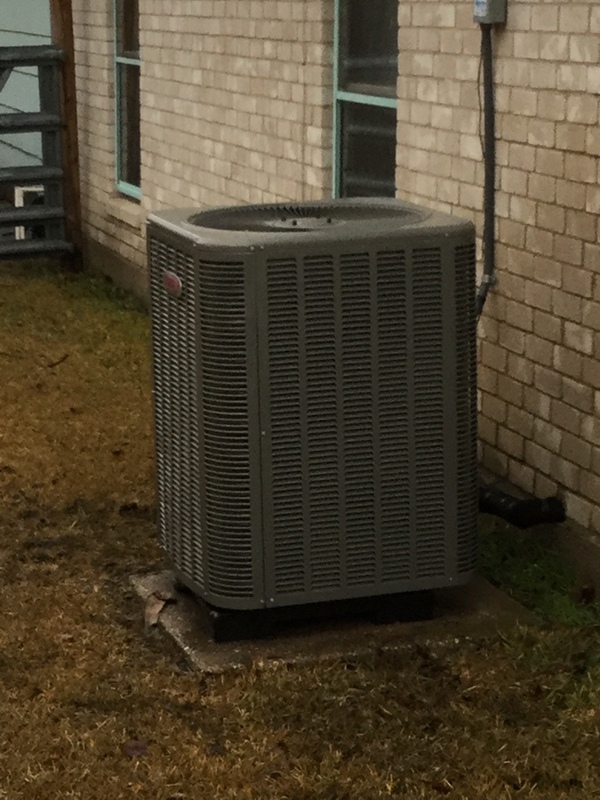 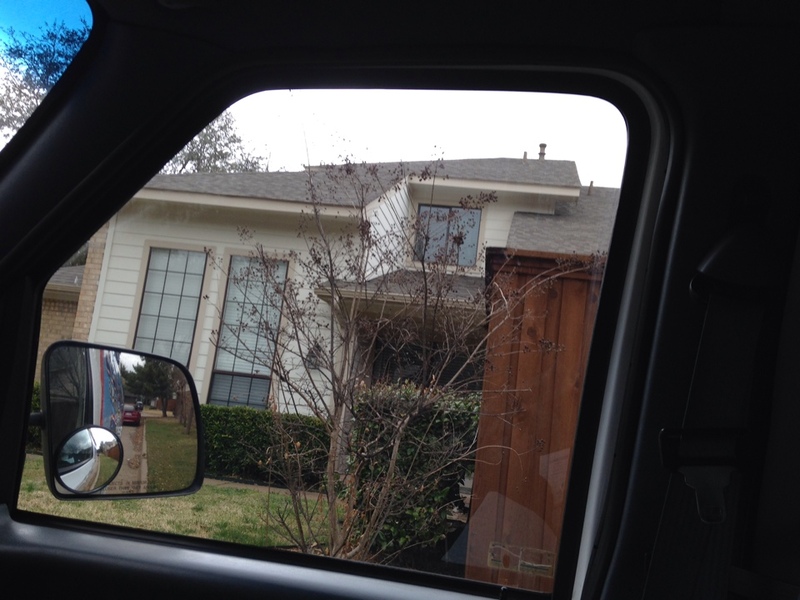 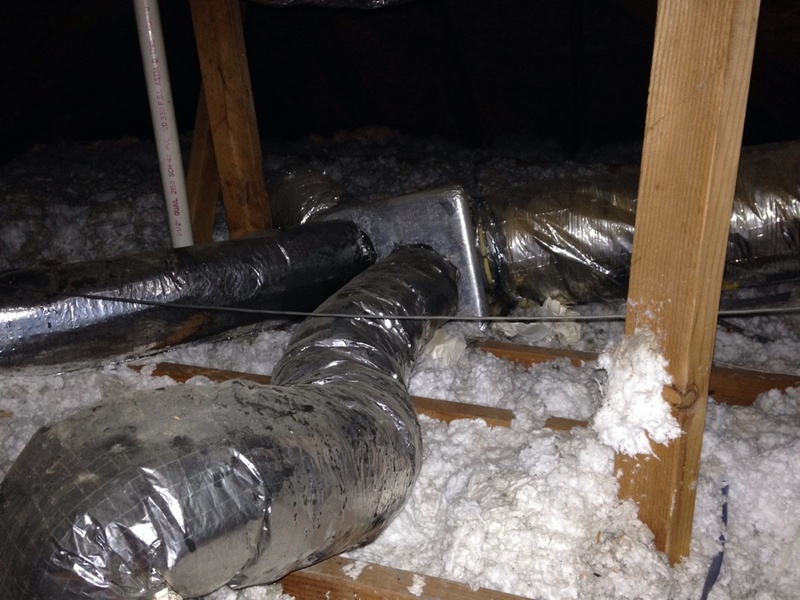 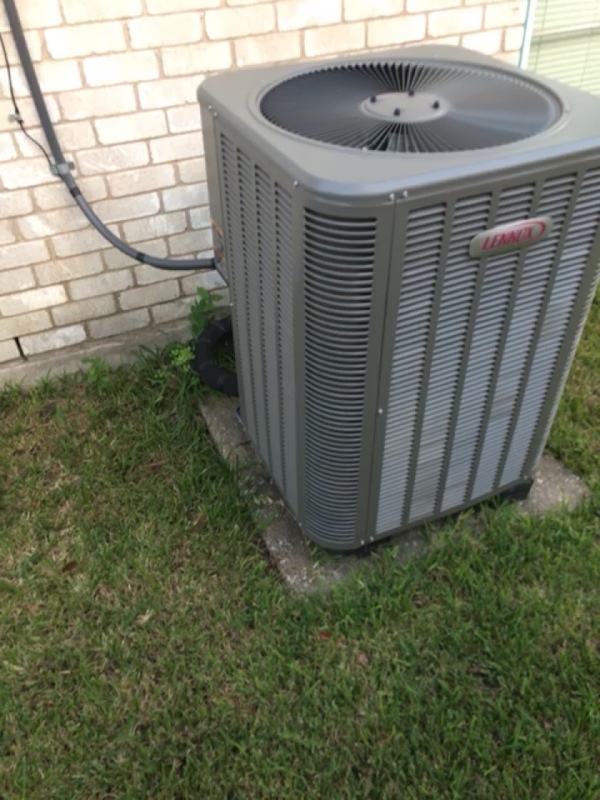 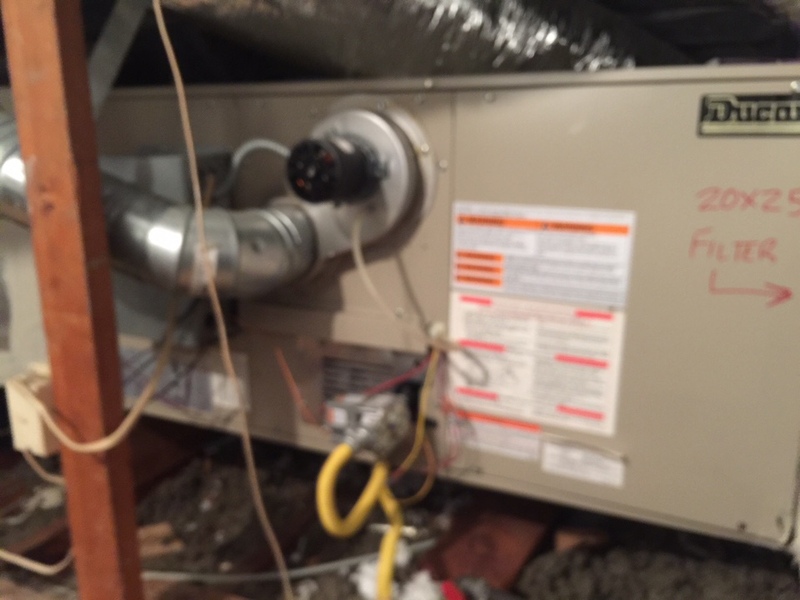 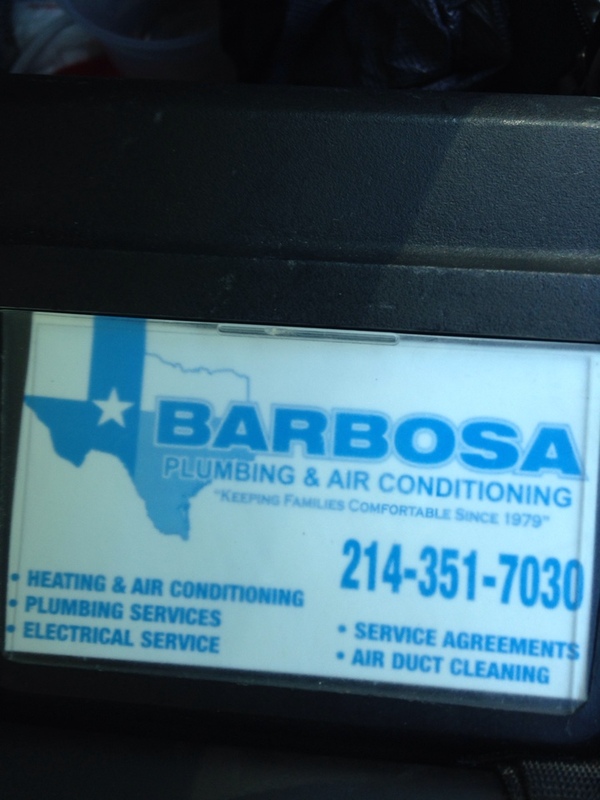 Barbosa Mechanical has serviced the air conditioning, heating and plumbing needs of Garland TX for years. 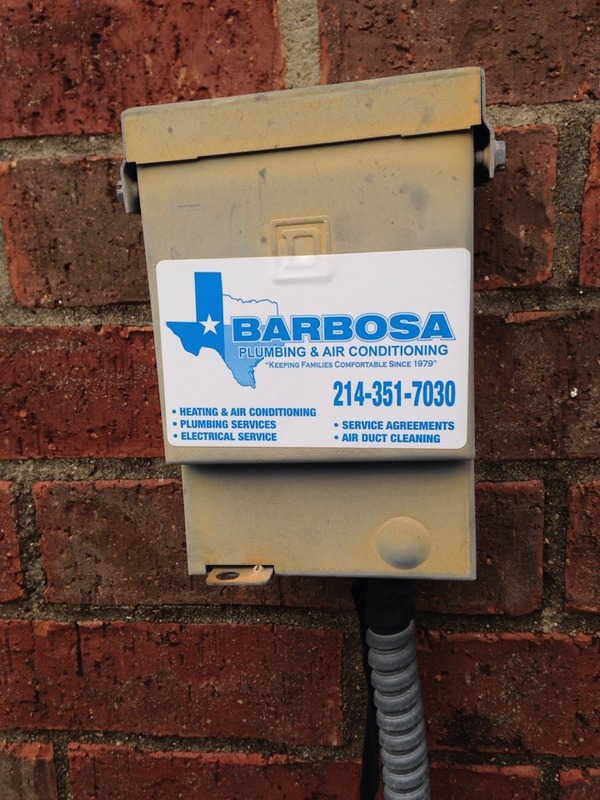 Call us now at: 214-351-7030 or check out our reviews and see why your neighbors call us the top-rated air conditioning heating and plumbing company in Garland TX. 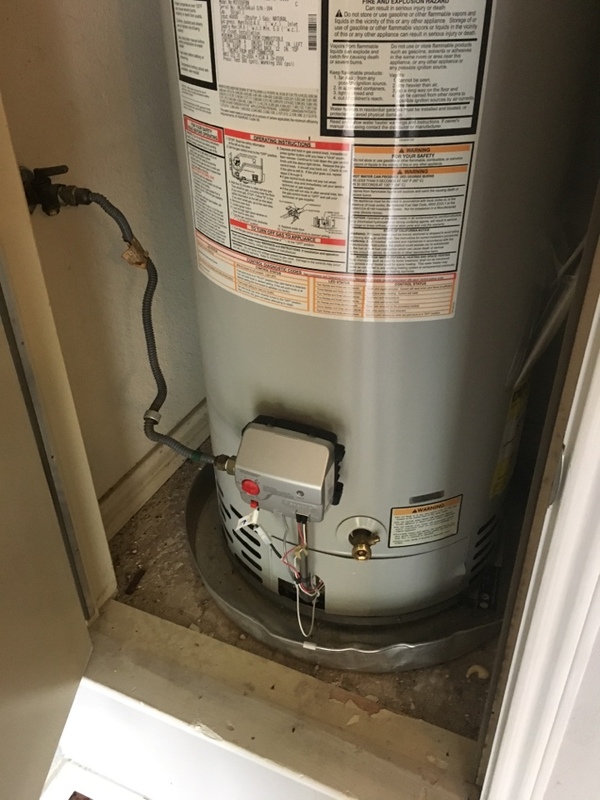 no heat, found gas valve to be turned off. 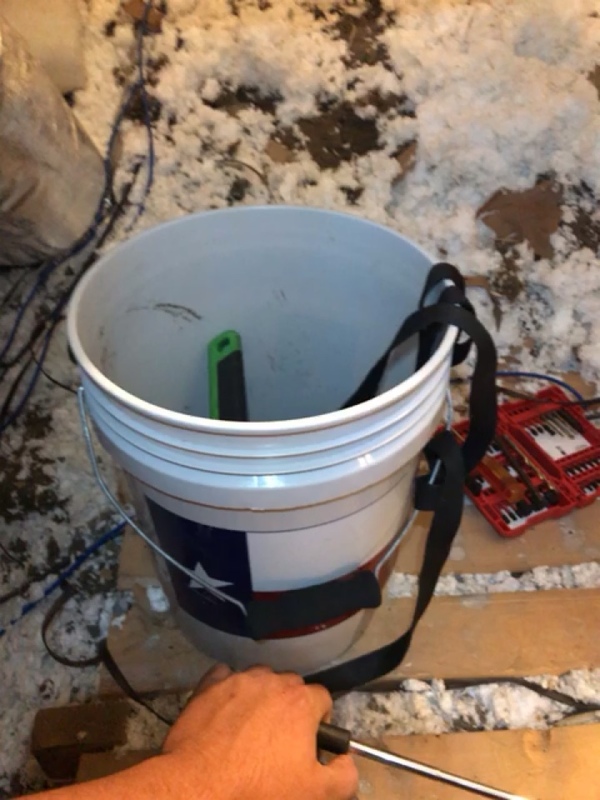 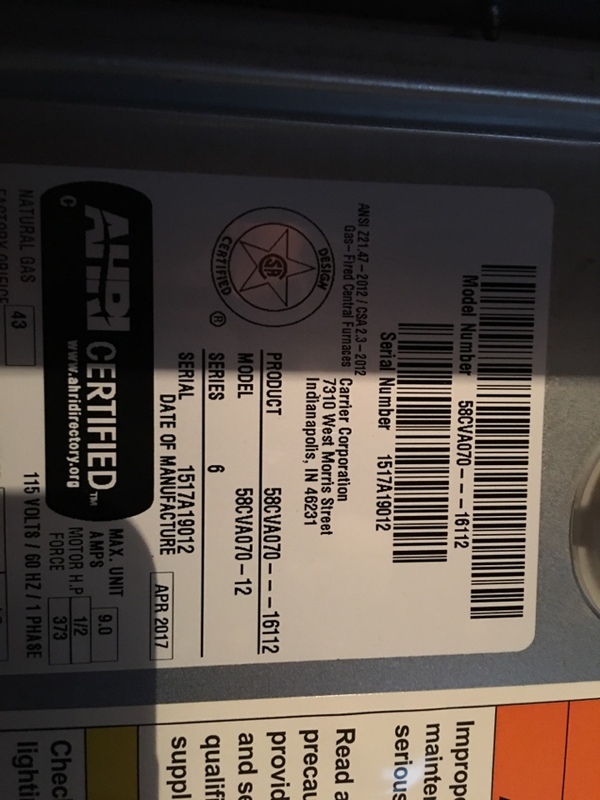 Switched on and tested heat now working great.